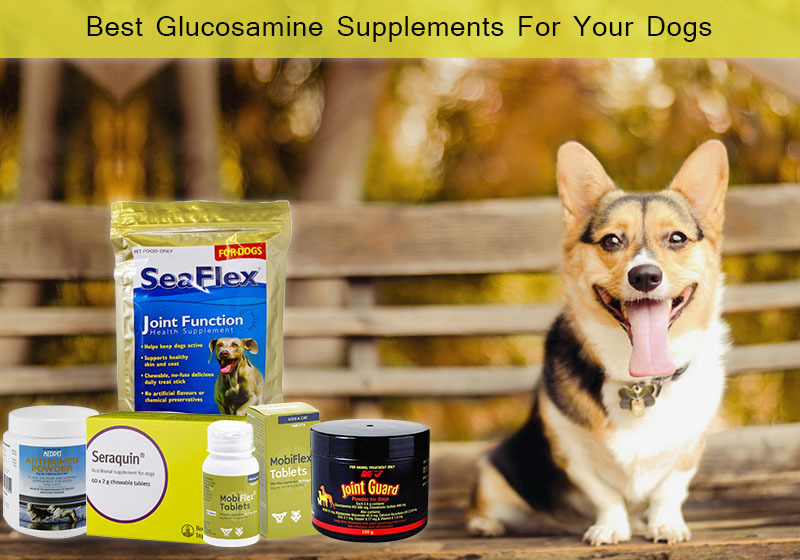 Glucosamine Supplements have been regarded as the best remedy for ailing joints in dogs. They improve and mitigate the arthritic troubles by providing nourishment to joint tissues. Though a dog’s body is designed to produce glucosamine on its own, this functionality declines as the pet age. So what exactly is Glucosamine and how it works? Glucosamine is a compound made of glutamine (an amino acid) and glucose. This combination of amino acid and sugar forms cartilage. Cartilage formation helps provide the required support to the joints which eventually improves mobility. Generally, the joint supplements that we get in the market are of three different varieties with different combinations of chemicals – Glucosamine Sulphate, Glucosamine Hydrochloride and N-Acetyl Glucosamine. Glucosamine Sulphate is a combination of sulfur and glucosamine that facilitates cartilage rejuvenation. This component is naturally obtained from the shells of the shellfish other than manufacturing it synthetically. It is the most ideal form of chemical that repairs the joints as the body would repair itself. Glucosamine hydrochloride is another amalgamation which contains sulfate in small amounts in many products. It is known to be very effective in osteoarthritis, rheumatoid arthritis, and glaucoma in dogs and other pets. Other than these two, there is N-Acetyl Glucosamine which helps in lubricating body joints as this NAG component is a predecessor to synovial fluid. It restores the body’s mobility and alleviates pain and inflammation caused by the stiffened joints. 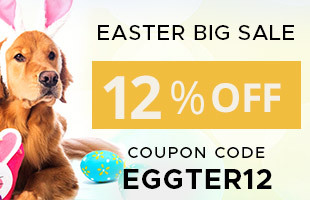 It earns the brownie point from scientists as it gets readily absorbed in the pet’s body. Arthritic drugs generally constitute either of these three forms and thus are highly beneficial in repairing the joints when the body’s ability to repair it is impaired. Some of the best products available in the market generally have glucosamine hydrochloride and chondroitin sulfate that work synergistically to repair cartilage and is easily absorbed by the body to impart complete nutrition. Here is a list of products that are renowned for their joint repair ability. All of these products also contain green lipped mussel powder which is a rich source of Omega 3 fatty acids, amino acids, vitamins and minerals required by the body to heal and repair itself from daily stress produced in the joints. They also have anti-inflammatory properties which makes it a great pain reliever as well. This powder is combined with glucosamine compounds to enhance the effectiveness of the product for the dog’s body. Nothing can be better than these joint supplements that have an invigorating effect on the organism. They increase agility and physical strength by boosting the immunity and neutralizing the pain emanating through regular wear and tear of the joints. So, if your dog is suffering from arthritis or has trouble walking down the street without limping, it is advisable to consider giving these amazing joint repairing products to improve the quality of your pet’s life.